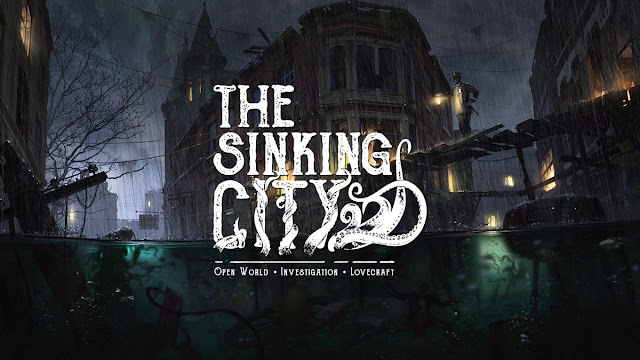 Bigben and Frogwares Games have revealed a new gameplay trailer for The Sinking City, an open world, action investigation game inspired by the work of H.P. Lovecraft. This new trailer divulges more elements about its main character’s mental state, his interaction with the immersive sprawling open city of Oakmont and the game’s unsettling atmosphere. 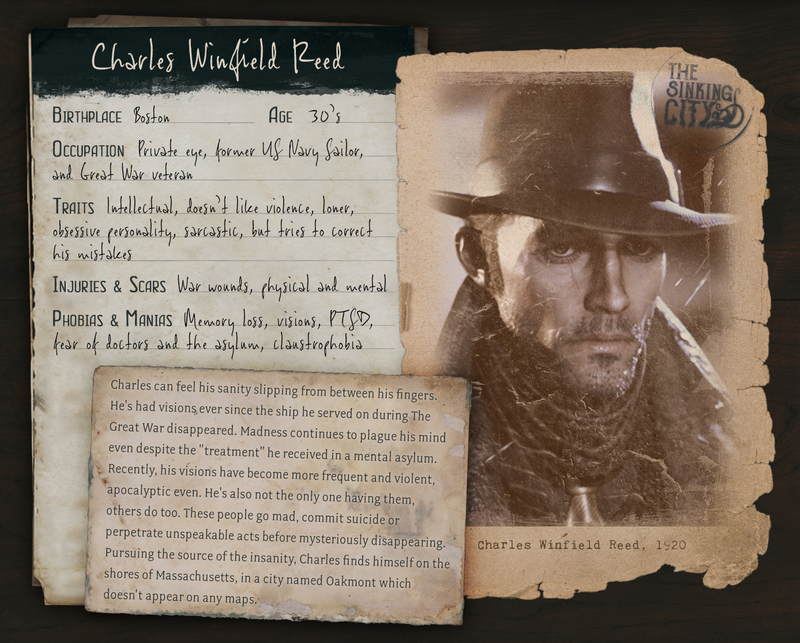 Charles W. Reed is a private investigator in New England in the 1920s. Tortured by his past and otherworldly visions, he finds himself in Oakmont, Massachusetts, seeking salvation from the creeping insanity that afflicts him. The city of Oakmont, once a trade harbor known for its lucrative smuggling business, now lives in secluded isolation from the rest of the world under a flood of supernatural origins. In this place of decay and superstition; players will have to deal with the dregs of mankind, follow clues they wish they had never found and unveil a cosmic horror threatening the world itself. The Sinking City is set for release on March 21st 2019 on PC, PlayStation 4 and Xbox One.